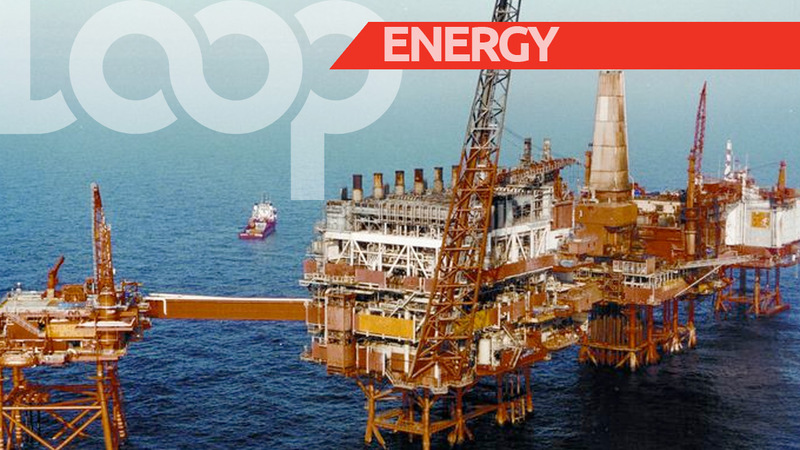 Oropouche East Member of Parliament Dr. Roodal Moonilal made a shocking allegation in Parliament on Tuesday, linking Prime Minister Dr. Keith Rowley to the A&V Drilling fake oil scandal. 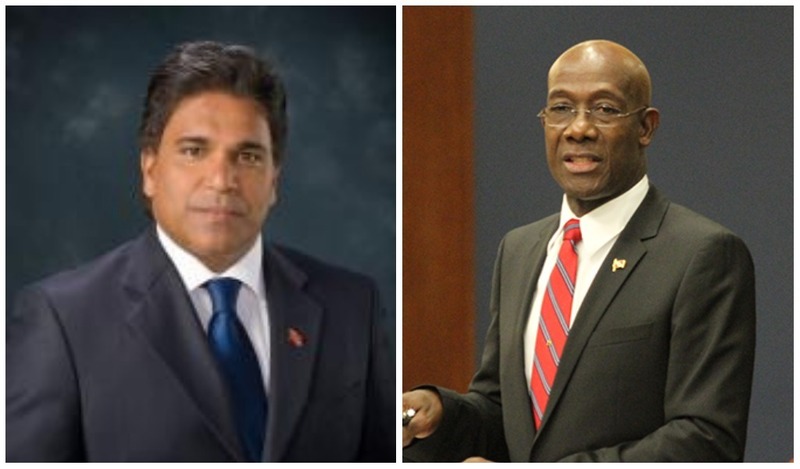 The Prime Minister is scheduled to host a press conference at 11 am on Wednesday, where he is expected to address the damning allegations made by the Opposition MP. 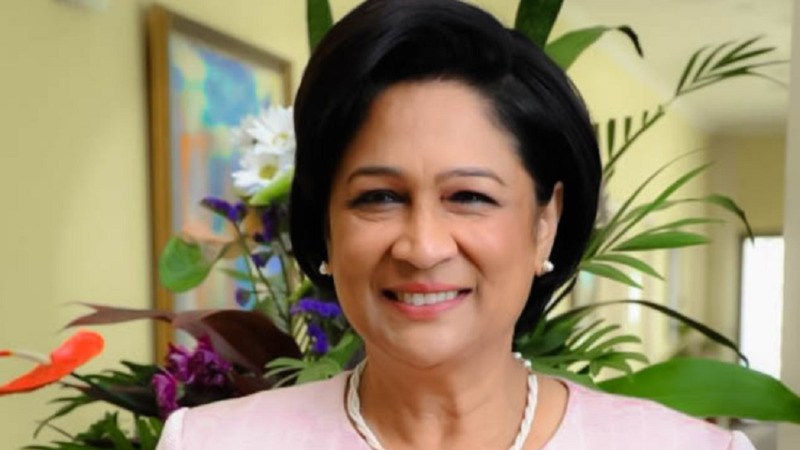 In September 2017, the Opposition Leader raised the fake oil issue at the United National Congress’s national congress where she cited an internal audit report dated August 17, 2017, which alleged that A&V had inflated its oil production figures and defrauded Petrotrin of millions of dollars. Speaking during the budget debate in the Lower House late last evening, Moonilal produced documents claiming that money from A&V Drilling was wired to a Florida account. 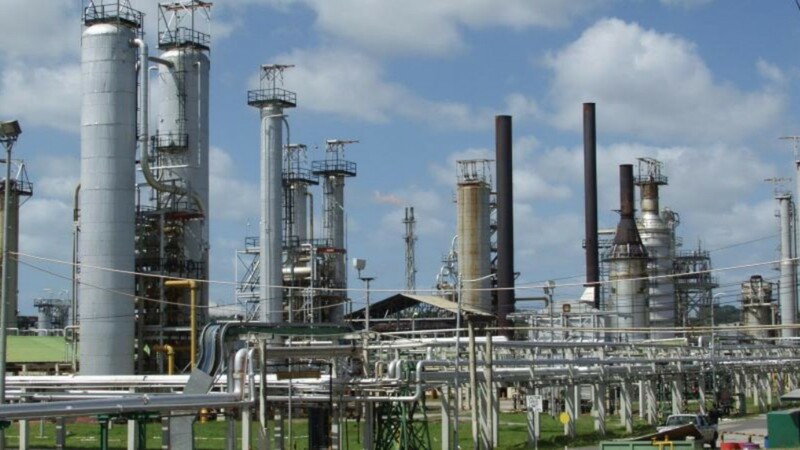 The Oropouche East MP further linked the Prime Minister and former Petrotrin employee Vidya Deokiesingh, who was named in an internal audit into the A&V Drilling fake oil scandal, to the questionable beneficiary account in Miami. Moonilal said he journeyed to the United States on a few occasions, as he had information which pointed him to a bank in Florida called C&C International Trading Regents. “I had information that point me to a bank in Florida. This bank has documents to a beneficiary account number, no purpose of funds, but additional instructions for attention. There are two names, one is Vidya Deokiesingh. Now, what would this Petrotrin employee be doing with banking business in Florida? The second name I cannot call in the Parliament. But two weeks ago, I asked the member for Diego Martin West whether he had any interest in AV Drilling and he wanted to fight me. He said come out side in the pavement today. I say come inside in the house - what business did you have with Vidya Deokiesingh?” he asked. The Opposition MP initially withheld the Prime Minister’s name. However, after opposition from members of the government and urging from Speaker of the House, he went on record.